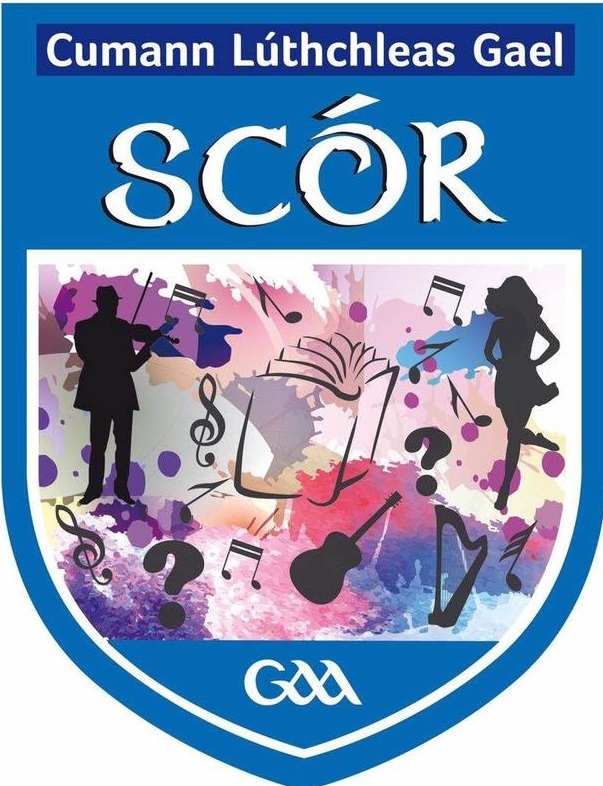 Scór Chontae Shligigh presents Scór na bPáistí on the 3rd of February at 4pm in Rathcormack Hall. 7. Rince Seit - Set Dancing .